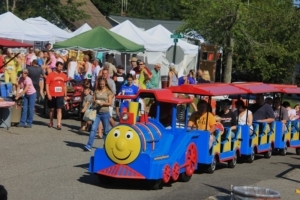 The Machias Wild Blueberry Festival is great fun for kids. 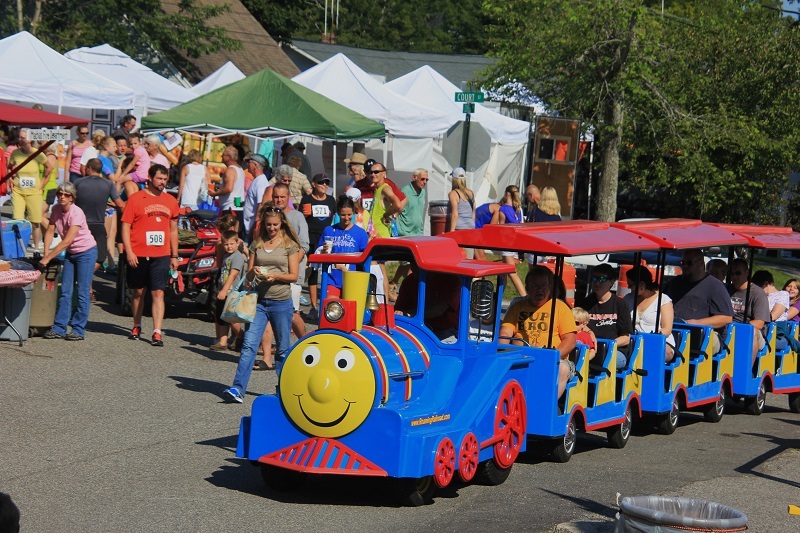 In addition to special activities, the Cooking Contest, the Pie-Eating Contest, and the Blueberry Run all include children’s categories. 5:45 line up at Machias Valley Baptist Church, Broadway, Machias. Limited parking at MVB Church; arrive early. No motorized vehicles allowed. 6 p.m. Parade begins. Dress up if you wish. Parade ends at Centre Street Congregational Church. Under the big yellow and white tent on the green space next to CSCC. All sorts of fun activities for little ones and their parents. Sponsored by the Washington County CAN Council. Saturday from 10 to 2. At 12:00 under the big yellow and white tent is a free puppet show, for all ages, called Climate 911. Kids and their parents can learn how to help our earth get, and stay healthy.